Are you an Athena or an Artemis? A Persephone or an Aphrodite? 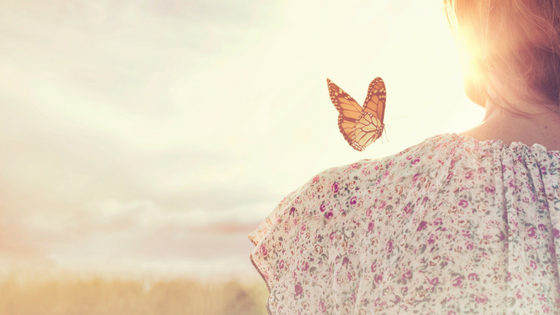 Discover the goddess archetypes active in you, and how they affect your decision-making, relationships, life pathways and priorities. The goddess myths are rich in wisdom and provide us with a mystical roadmap to guide our own Hero/Heroine Journeys towards personal transformation. 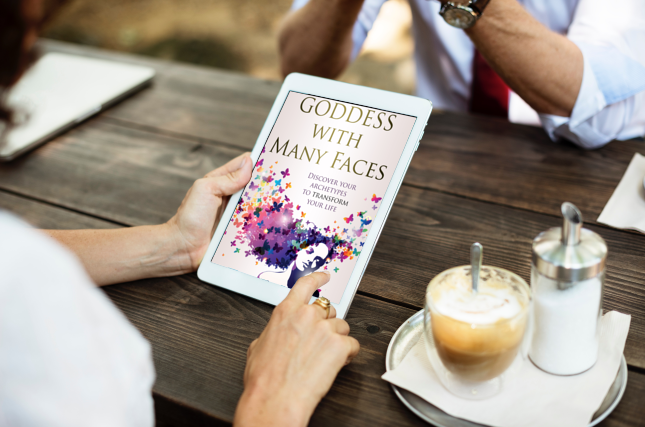 The book Goddess with Many Faces draws on psychology, mythology and spirituality to provide a deep examination of the archetypal energies women experience through different stages of their lives. In the last few years, a lot has happened that leads me to look more closely at my life as a daughter, wife, mother, friend and career woman. Collectively, a lot has happened in the world regarding women too. We hear stronger voices advocating pay equality and respectful treatment for women. We see a growing number of female leaders in business, media and politics. I wrote this book because I believe every woman has a story to tell and we all have a unique contribution that we can make. We are drawn to embody the power of a goddess, to express our creativity and to actualize our potentials. Most of us want to make a difference in our world and pave the way for generations to come. Now it’s time to rise and claim our power, not just externally, but internally as well. 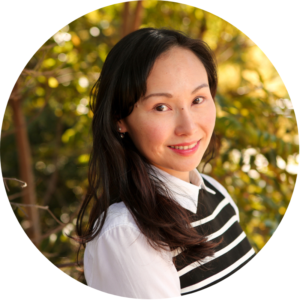 I hope my book can serve a tool to inspire women to step out of any shadow and to shine the light within us, both individually and collectively. Together, we are an unstoppable force and powerful voice of wisdom. 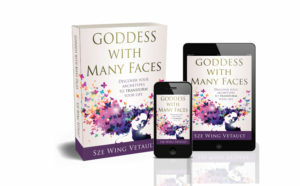 Goddess with Many Face is now available from all the major online stores. Click here to view all stores and to order. You can also purchase a hard copy from Perfect Potion retails stores or online. If you would like to receive a sample chapter, sign up below and we will send that to you!